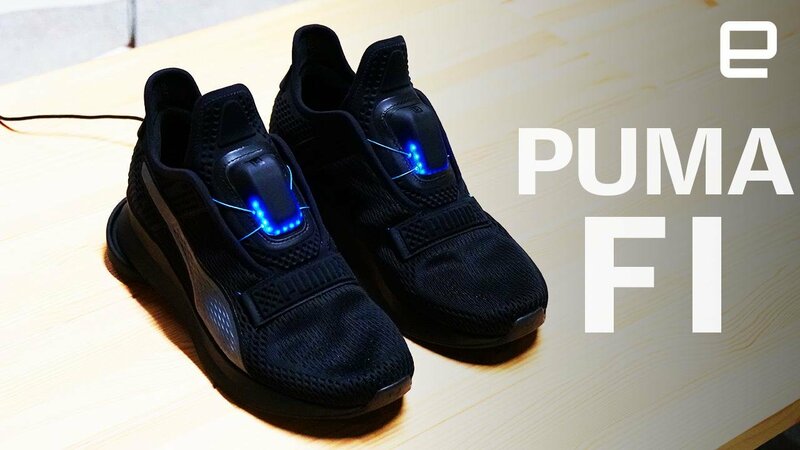 I guess people really want self-tying shoes. 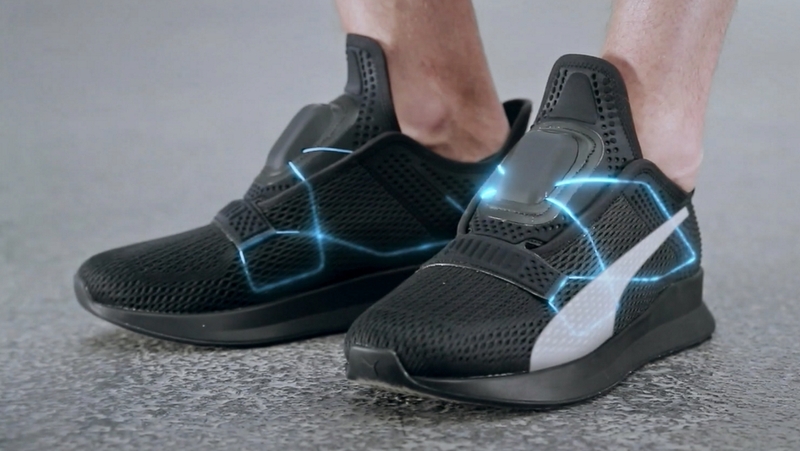 Nike is already on their second generation of the HyperAdapt self-tying shoe. 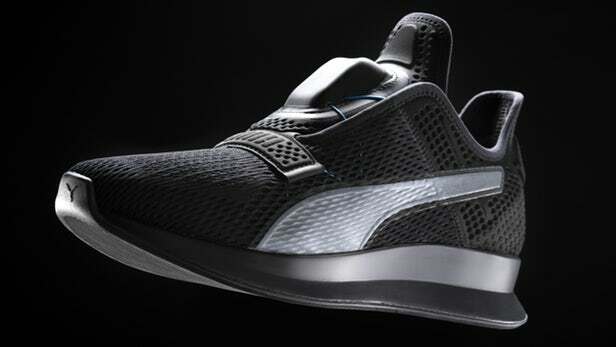 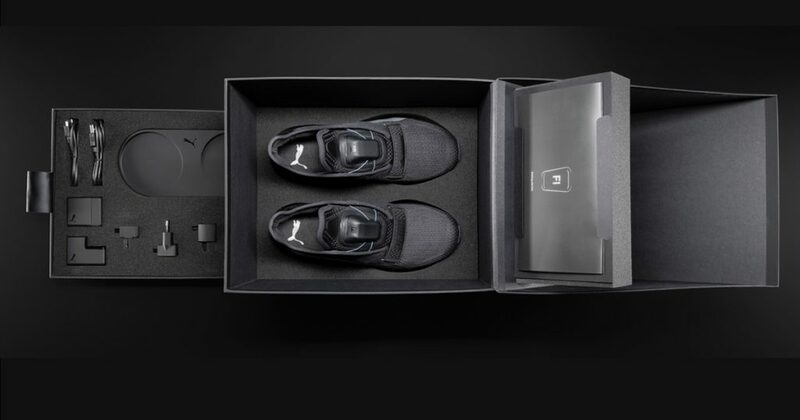 Now Puma is joining the field with their own self-tying shoes named “Fi” (Fit Intelligence). 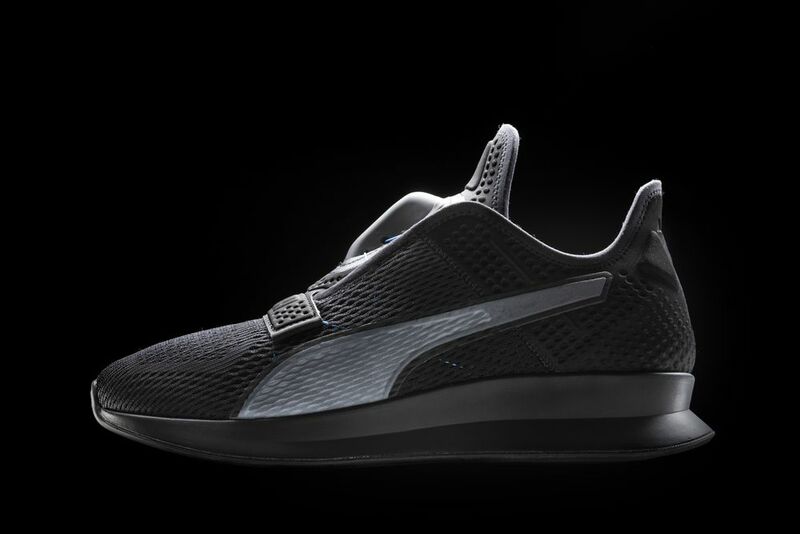 The Puma Fi shoes adapt to the owners feet when they swipe the top of the shoe’s tongue. 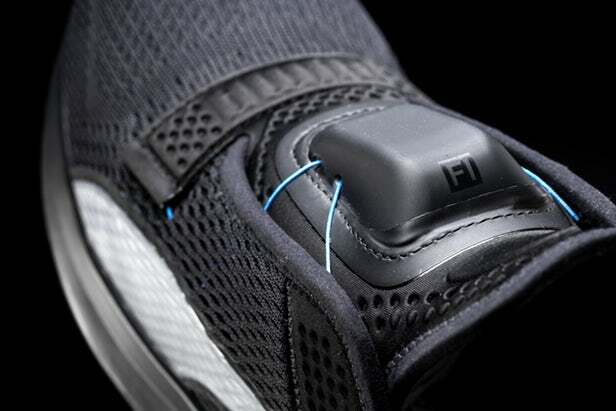 Inside this elevated tongue is a micrometer that activates a pair of cables for tightening the shoe. 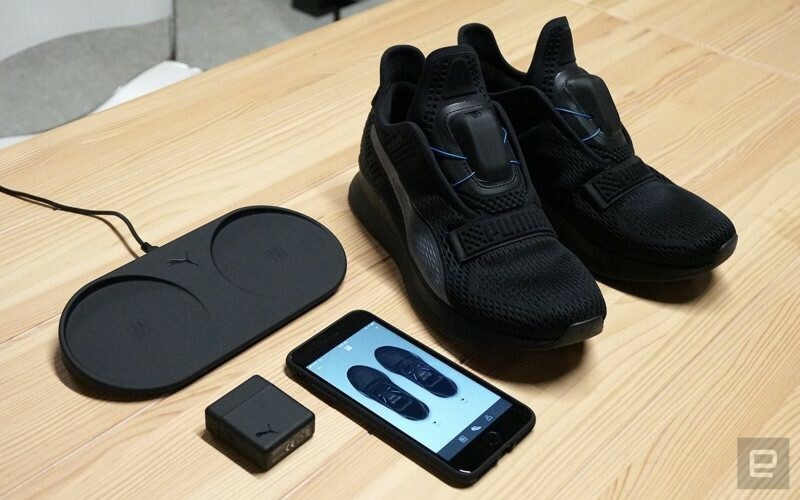 If you like your shoes tighter or looser, you can adjust them through a Puma smartphone app or Apple Watch.